about this book: A young woman awakes to find out not only is she an important Countess but she is also the very first or 'Ancient One' as she is called by her subjects. 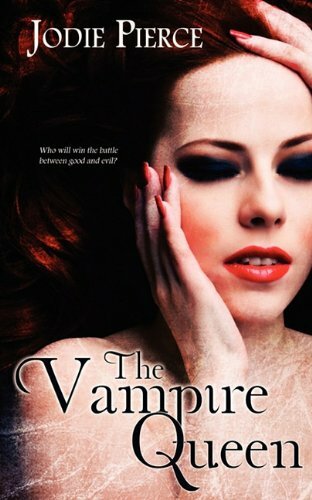 Her memories of being a vampire or anyone are gone so she must relearn everything (from spells to flying) from the people around her, but can they be trusted? She also learns her main objective as the old Countess was purifying the vampire race and wishes to continue with that work. The 'Others', powerful and evil vampires, attempt to use her memory loss to their advantage. They had been trying to entice her to their side for centuries. She send in a mole to report her comings and goings and to persuade her to come to them. Struggling to remember her past, battling the 'Others' and coping with her new life keep the Countess busy throughout this spellbinding and thrilling novel. Will she succeed in her goals or will the 'Others' win her over to their side this time around?